Home>New Songs>Mike Smiff Songs> Mike Smiff Channels Luther Vandross On "I Got You"
Mike Smiff's new video single "I Got You" is a conscious attempt at re-creating a day in the life of a money-gettin' Floridian. For those who don't know, Smiff is a well-recycled name in Miami's Fast Music scene, especially on account of his association with Rippa On The Beat who manages the production on "I Got You" and countless other local favorites including "Identity Theft" off Kodak Black's latest project. As for Mike Smiff, the Miami-based has been grinding it out for years under the tutelage of his mentor Trick Daddy, with whom he credits his signature with Slip N Slide, the record company that gave us Plies, Trick Daddy, Trina, and even Rick Ross before he ventured into autonomy as the head of MMG. "Chase Dis Money" remains Mike Smiff's biggest record to date, but with singles like "I Got You" and "Now" in rotation, there's no telling where Mike Smiff is headed next. 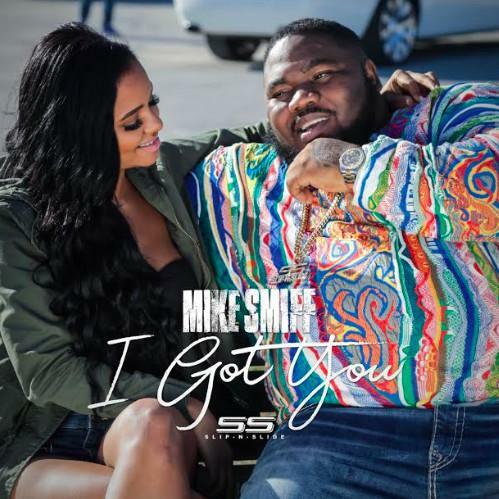 SONGS Mike Smiff Channels Luther Vandross On "I Got You"